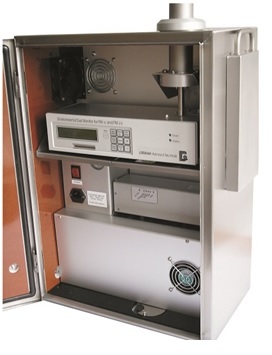 For a simultaneous measuring of PM 1, PM 2.5 and PM 10 and TSP in real-time. 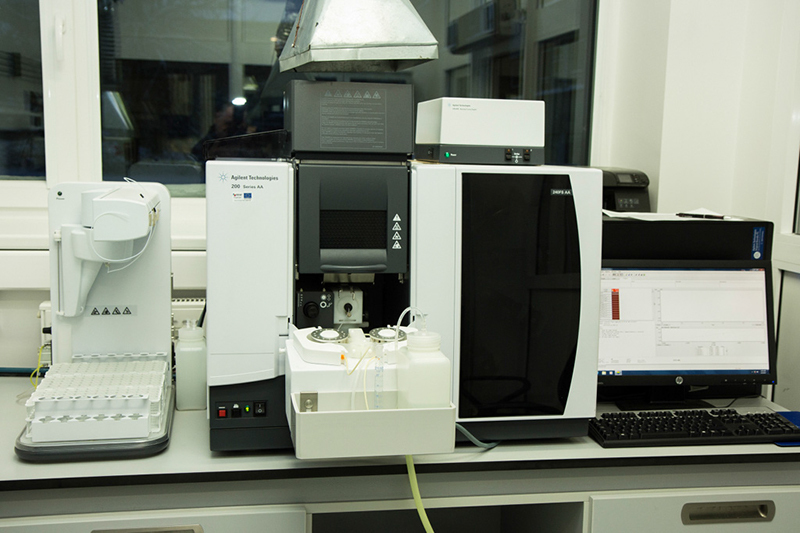 Analysis of different biological, environmental samples in liquid form. 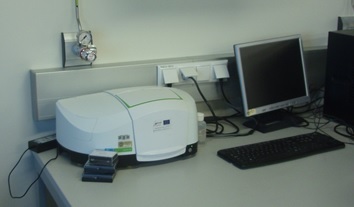 Fourier transform infrared spectroscopy (FTIR) is a technique which is used to obtain an infrared spectrum of absorption or emission of a solid, liquid or gas. 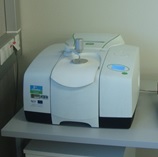 Inductively Coupled Plasma Mass Spectrometry or ICP-MS is an analytical technique used for elemental determinations, including isotopes. 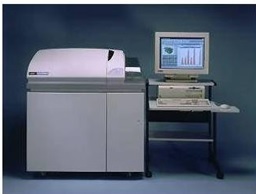 Main advantage is sensitivity. 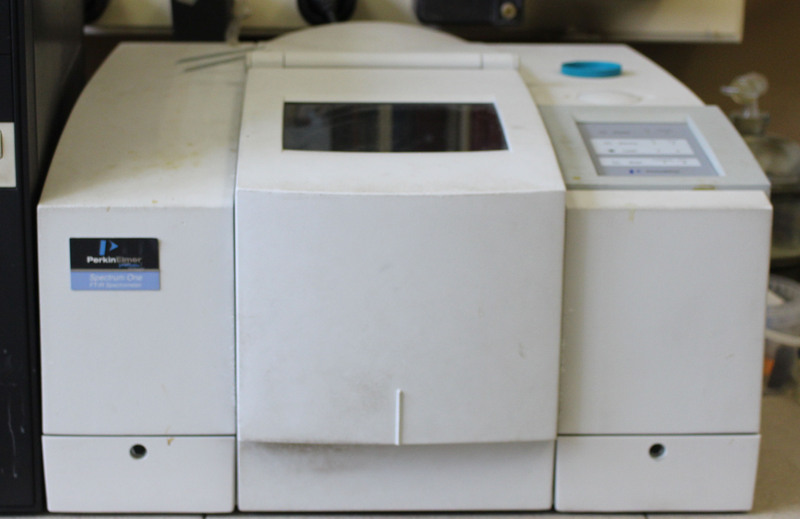 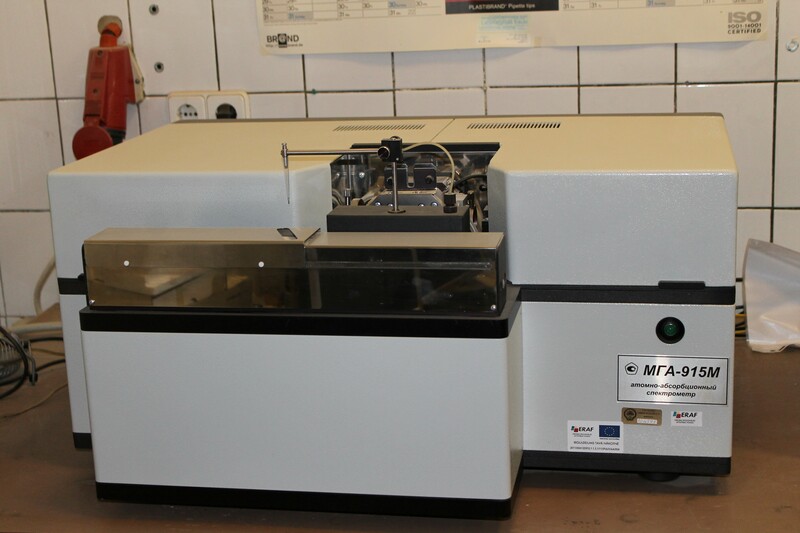 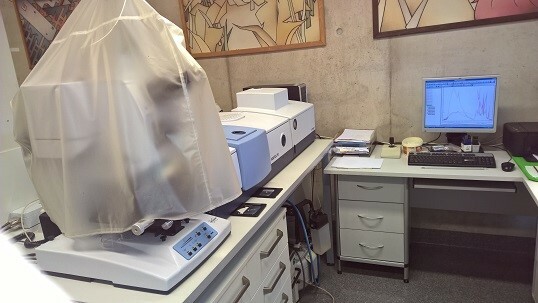 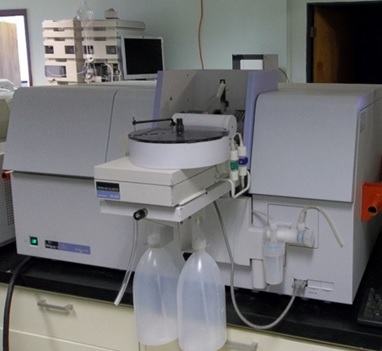 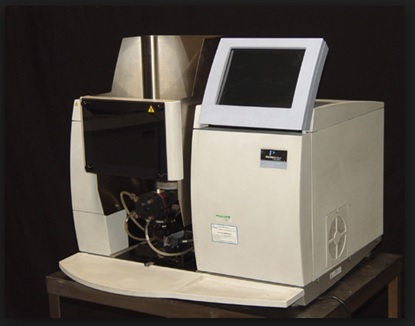 Infrared Spectrometer is used for spectrometric analysis and identification of a wide variety of organic and inorganic compounds by transmission and ATR methods.